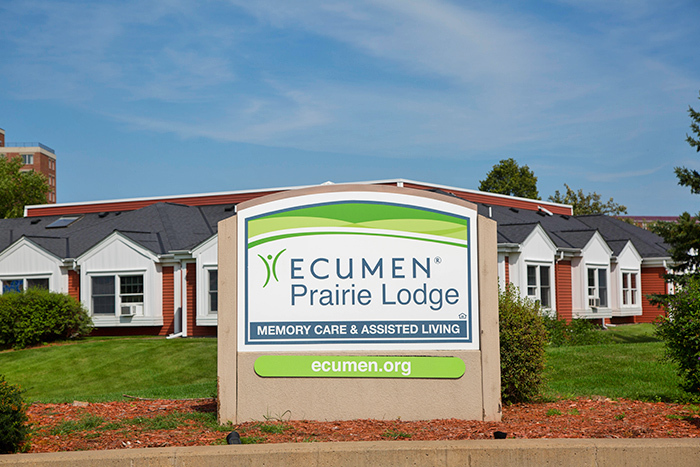 Welcome to senior living and care at Prairie Lodge. 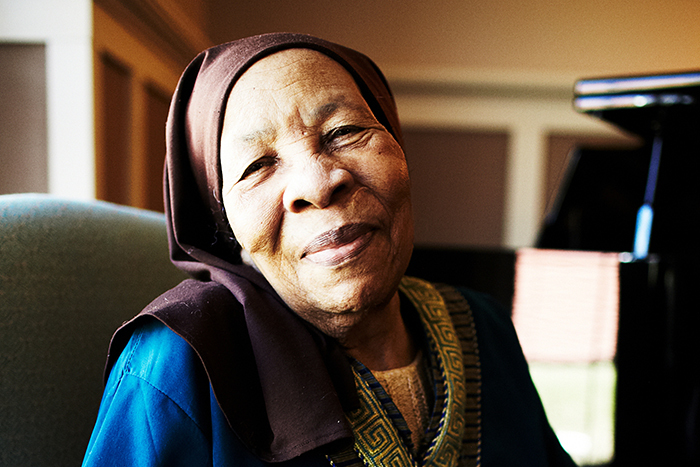 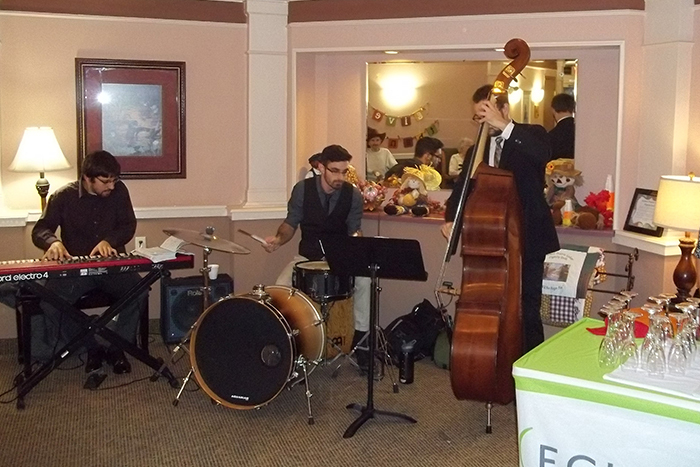 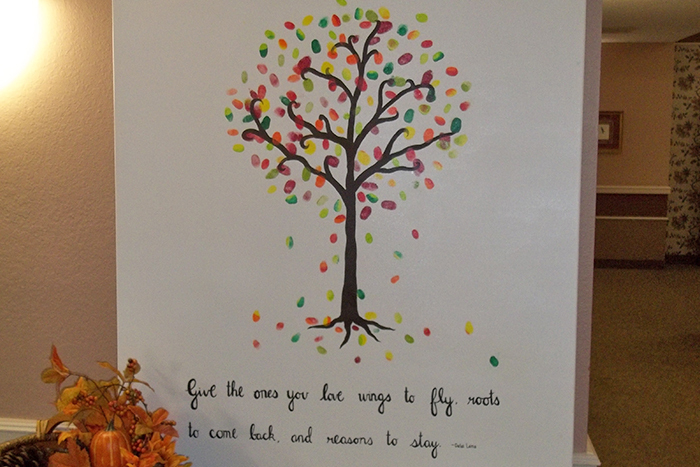 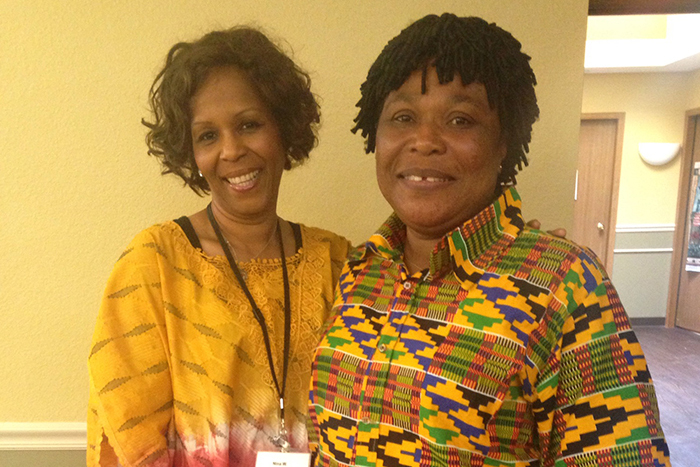 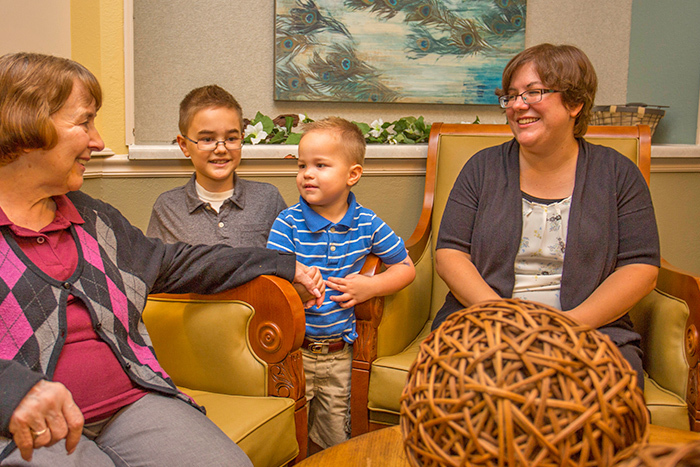 We offer innovative Memory Care in a safe and secure community. 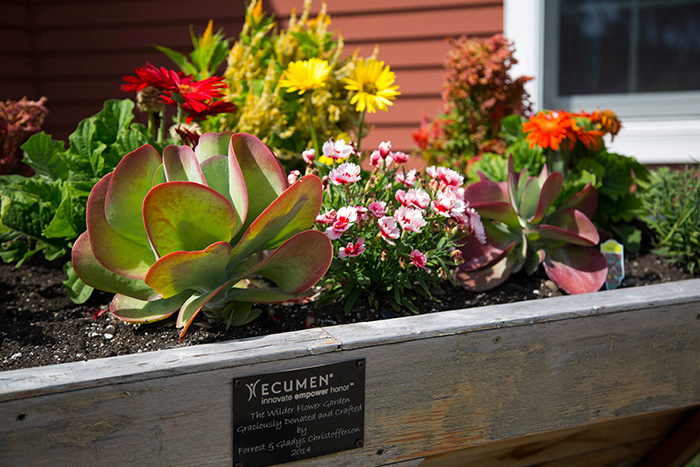 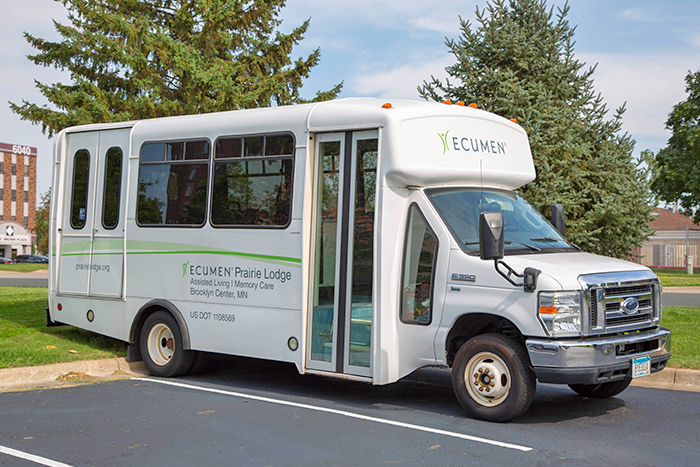 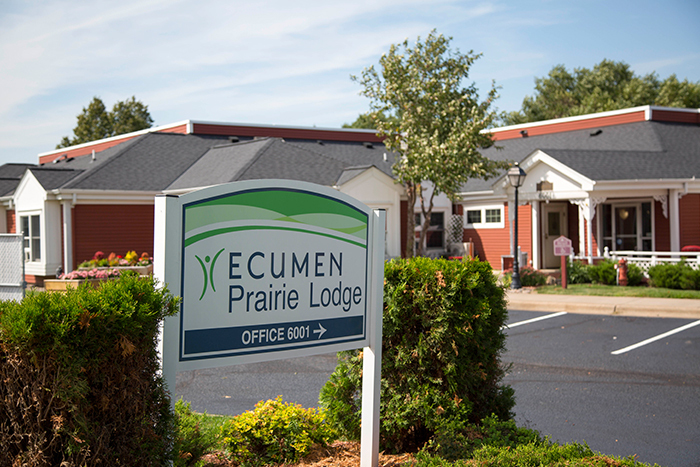 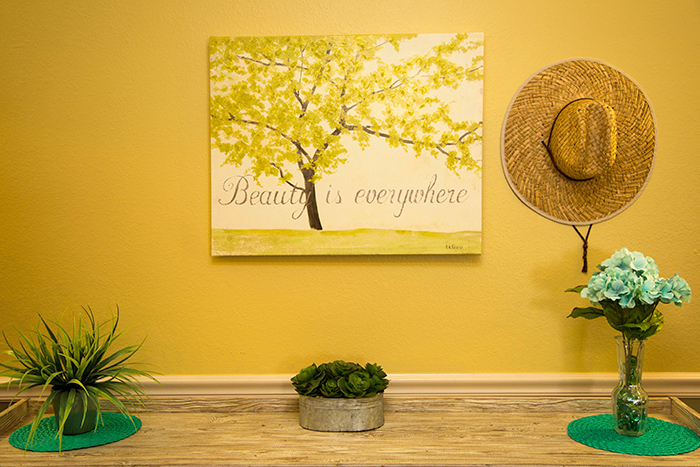 At Ecumen Prairie Lodge, you’ll find just the right amount of comfort, support and assistance. 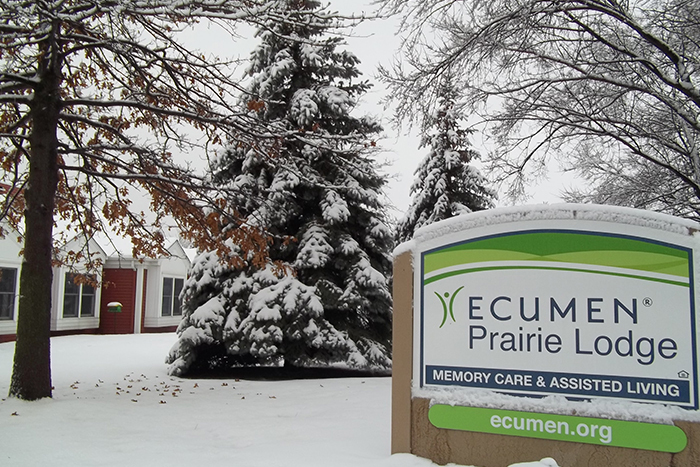 Here, we honor individual choices, whether you or a loved one needs help with tasks of daily living or comprehensive memory support. 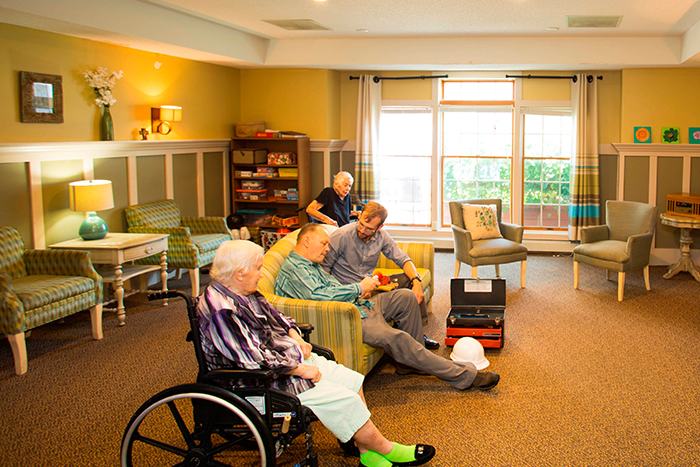 We also provide individualized care plans and complex medical care. 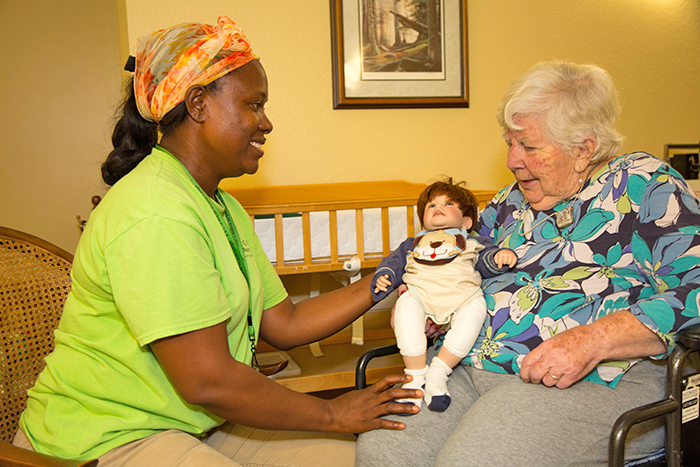 With staff on duty around the clock, you’ll have the assurance of knowing we’re right here, any time of the day or night. 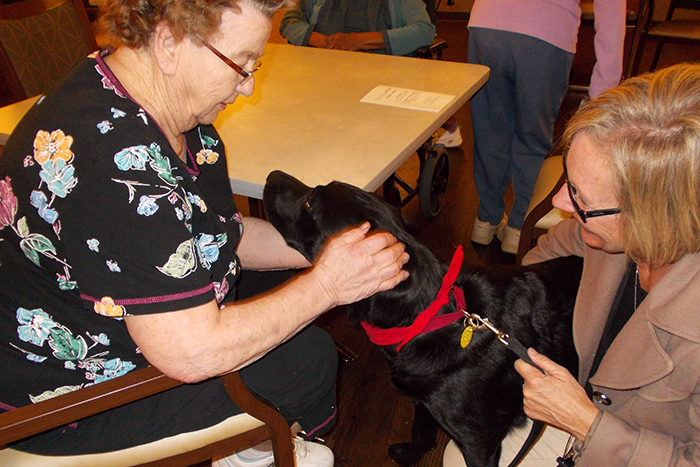 In our welcoming, pet-friendly setting, you’ll find Assisted Living and Memory Care in a comforting community filled with outstanding service and personal attention. 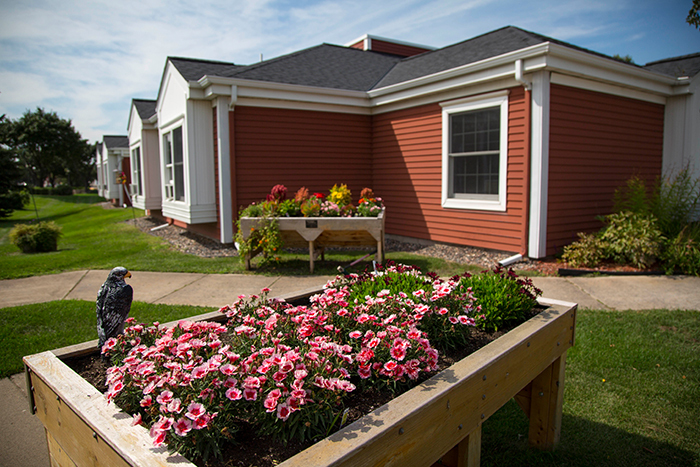 We’ve earned a strong reputation for dignity and compassion in our intimate care neighborhoods in three easy-to-navigate one-story buildings. 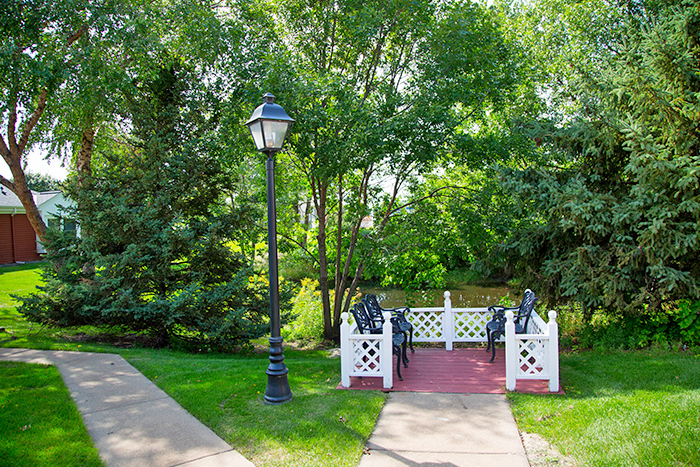 We invite you to experience a range of cheerful amenities and social opportunities in a welcoming community of neighbors and friends.